60+ technical learning opportunities ranging from introductions to deep dives, covering service and solution topics such as Machine Learning, Artificial Intelligence, Serverless, Compute, Databases, Security & Compliance, Enterprise Transformation, and more. Get hands-on training opportunities in paid half-day and full-day bootcamps. Talk with top AWS technology and consulting Partners plus AWS engineers and solutions architects. 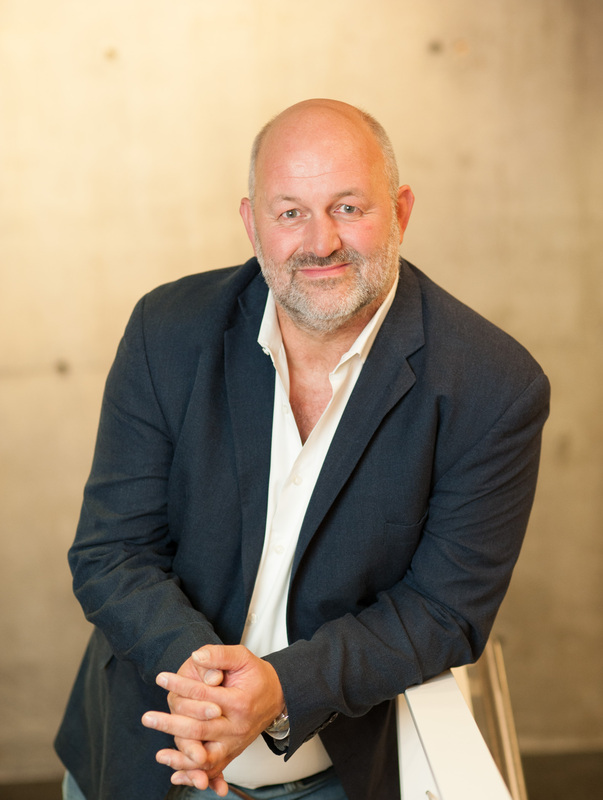 Dr. Werner Vogels is Chief Technology Officer at Amazon.com where he is responsible for driving the company's customer-centric technology vision. As one of the forces behind Amazon's approach to cloud computing, he is passionate about helping young businesses reach global scale, and transforming enterprises into fast-moving digital organizations. Dr. Matt Wood is part of the technical leadership team at Amazon Web Services, pulling from over a decade of expertise in distributed systems, architecture, web-scale analytics, big data, machine learning and high performance computing to help customers bring their ideas to life through technology. After medical school, Dr. Wood completed his PhD in machine learning and bioinformatics, joined Cornell as a research fellow, and contributed to the next generation DNA sequencing platform at the Wellcome Trust Sanger Institute. 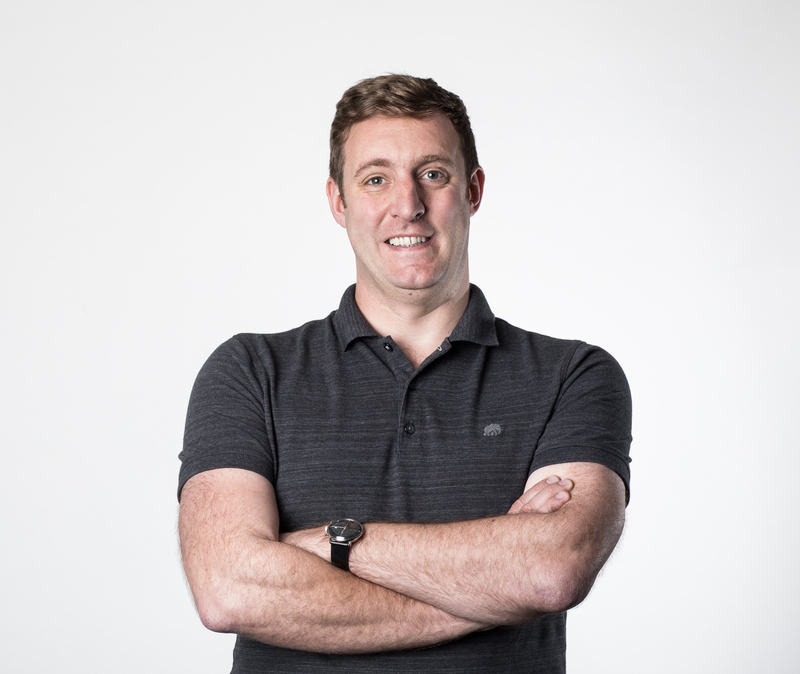 Since joining Amazon Web Services in early 2010, he has played a role in introducing many significant new features and services to customers on the AWS Cloud, including Amazon SageMaker and AWS DeepLens.